In 2008, the W opened its doors as a boutique hotel in the newly rehabilitated Foshay Tower. Meyer Borgman Johnson provided structural engineering services for the repurposing of the 32-story tower, which included reinforcing large areas of floor and roof in the two-story area surrounding the base of the tower, removal of a line of columns (with subsequent transfer beams) to create a ballroom, and framing of various openings to accommodate stairs, elevators, and public spaces with high ceilings. The iconic Foshay Tower became a feature of the Minneapolis skyline in 1929. At that time, it was hailed as the first skyscraper this side of the Mississippi River. Inspired by the Washington monument, wealthy businessman Wilbur Foshay built his tower following the form of an obelisk, with walls sloping increasingly inward as it rises. 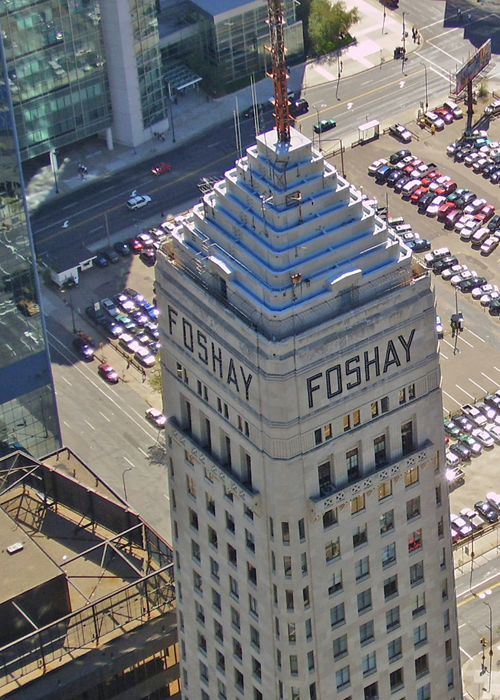 Mr. Foshay originally intended to use two of the building’s upper floors for his business and residence, but when the stock market crashed just six weeks after the tower’s grand opening, it fell into receivership, never to be used for its original purpose. 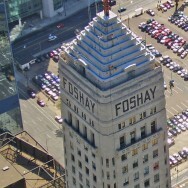 Throughout the years, the Foshay served many functions and was placed on the National Register of Historic Places. Thus, criteria set by the NRHP, as well as those of the Minnesota Historical Society and Minneapolis Heritage Preservation Commission, strongly influenced what could or could not be done to change the structure of the building during the 2008 rehabilitation. The project has received several awards including the 2011 AIA Minnesota Merit Award, 2009 Building Design + Construction Platinum Reconstruction Award, and 2008 Finance and Commerce Top Project Award.